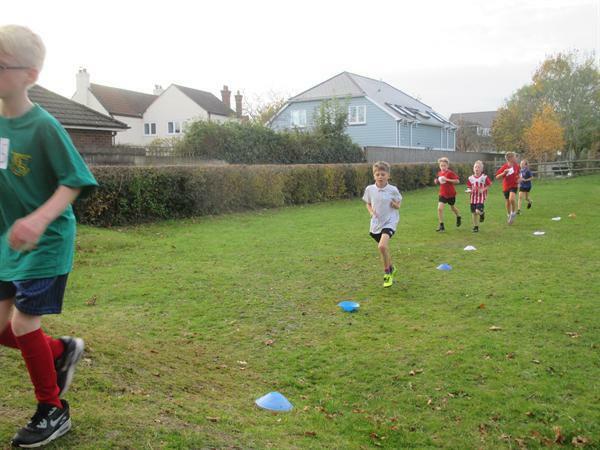 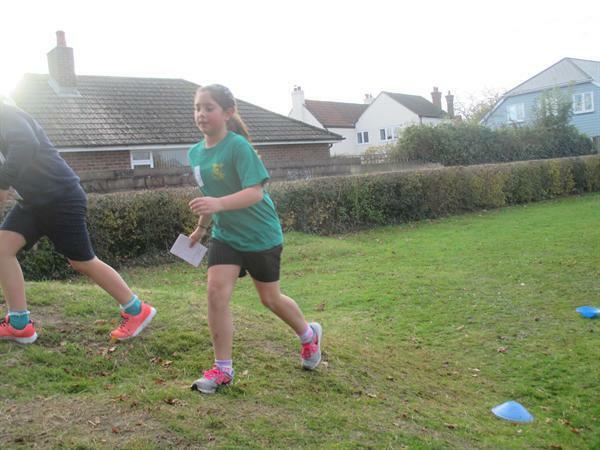 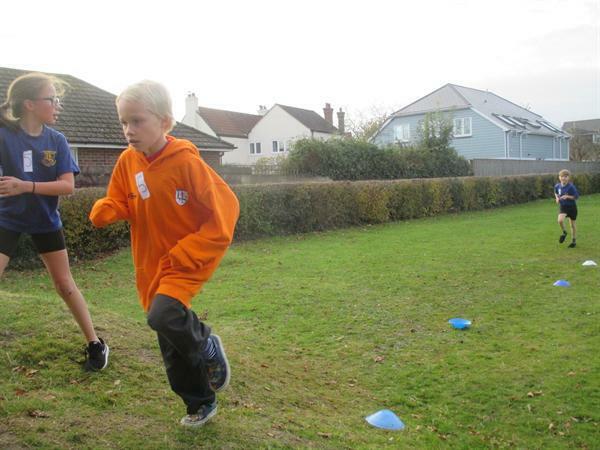 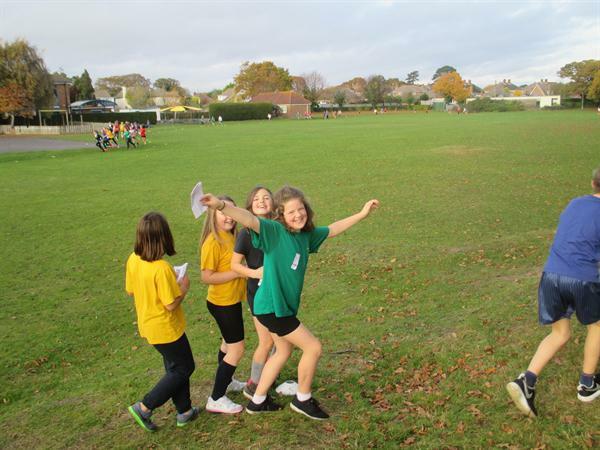 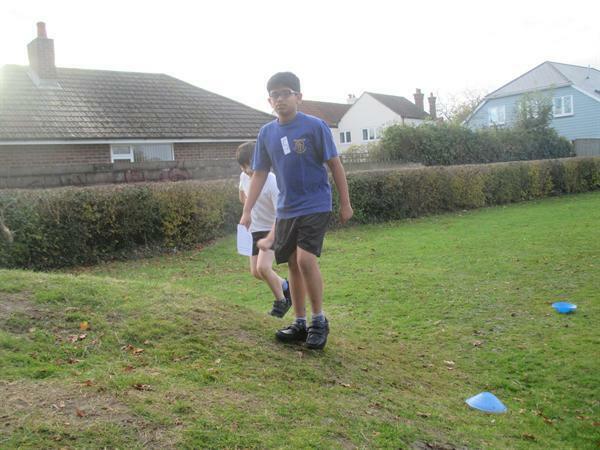 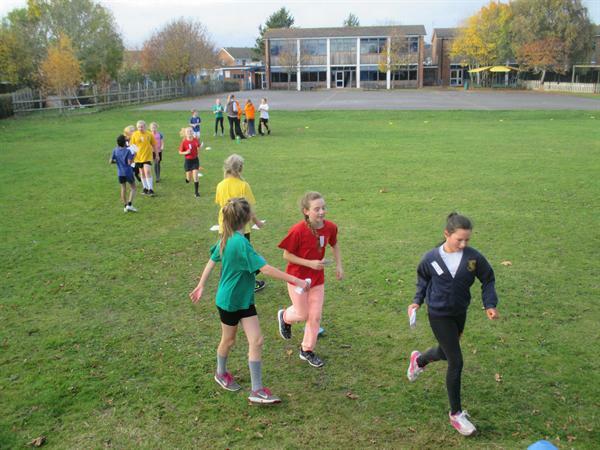 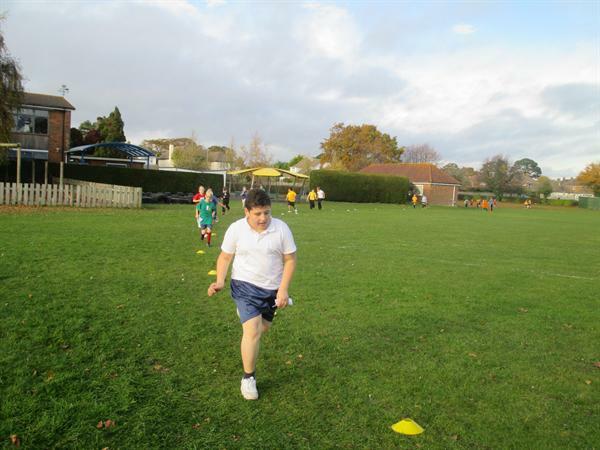 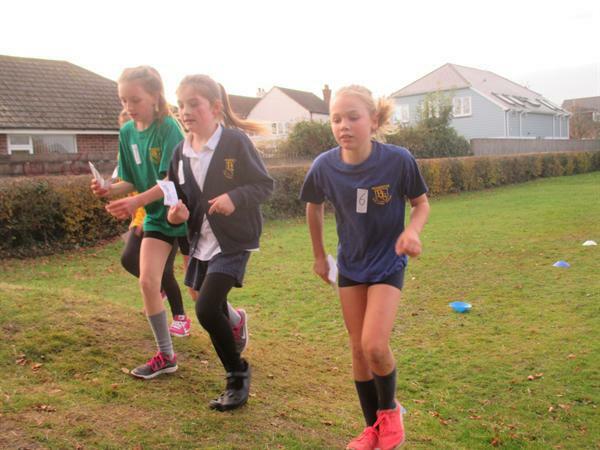 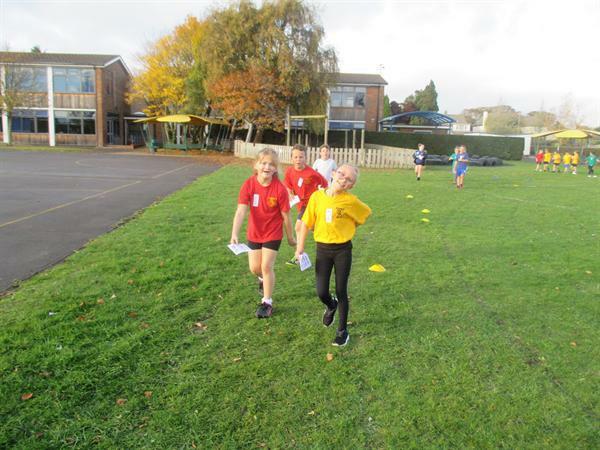 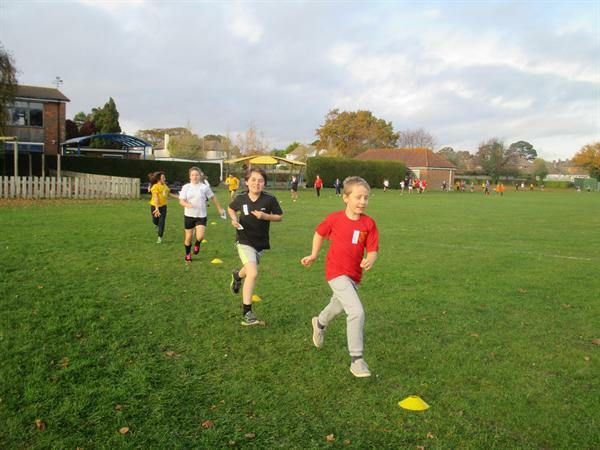 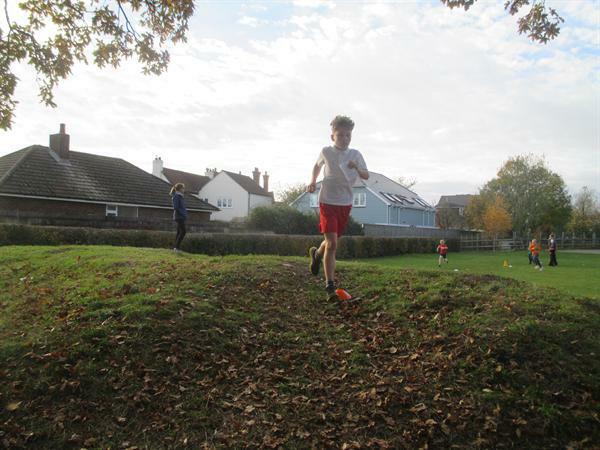 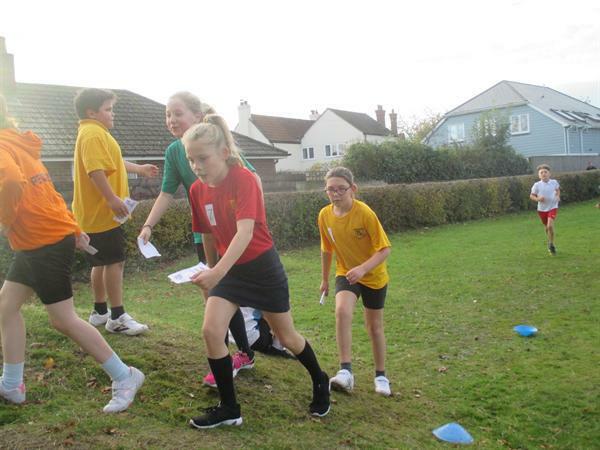 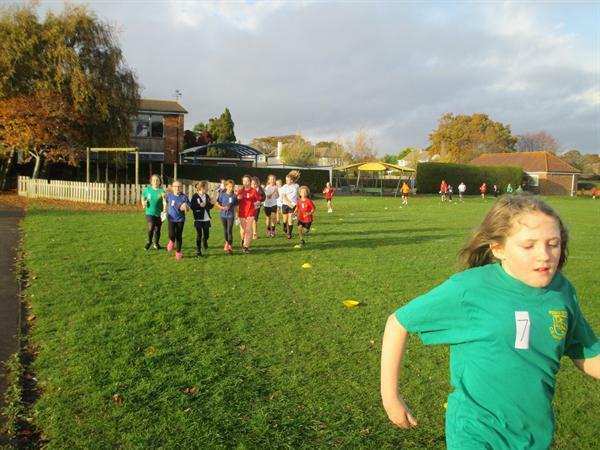 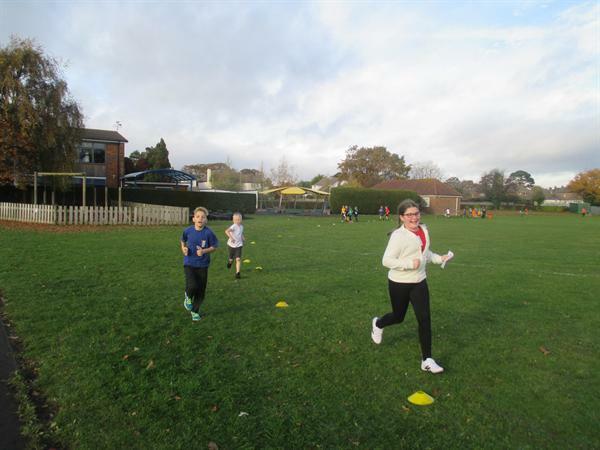 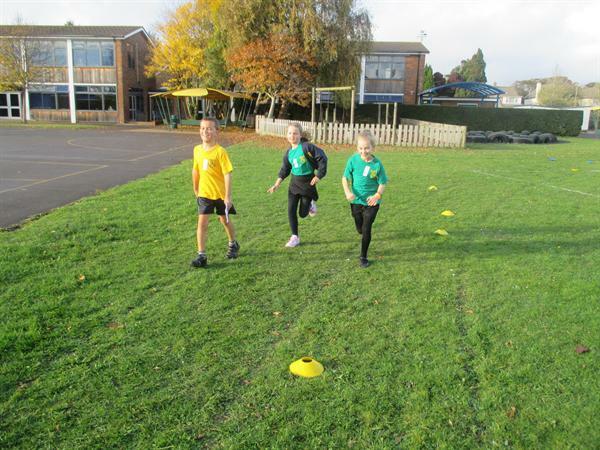 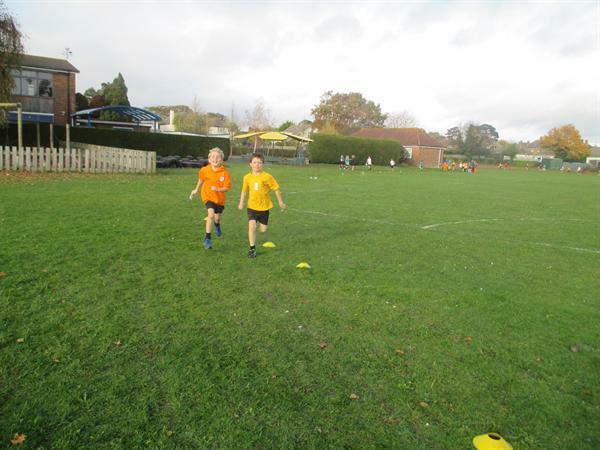 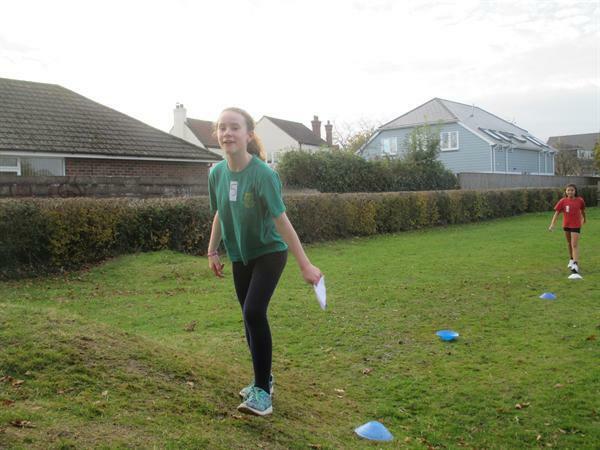 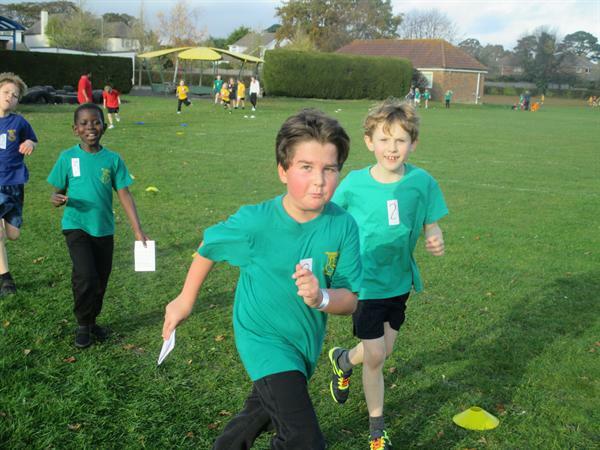 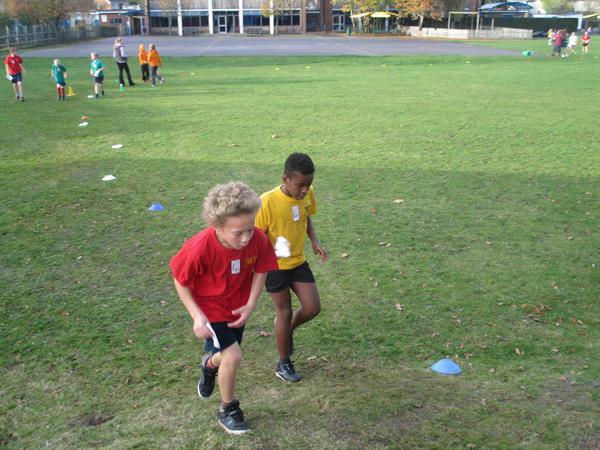 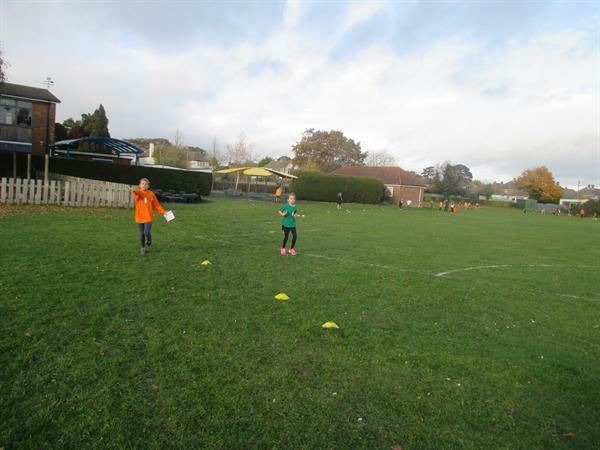 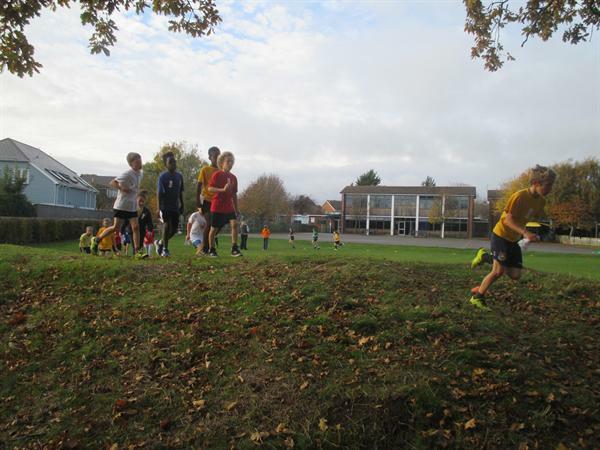 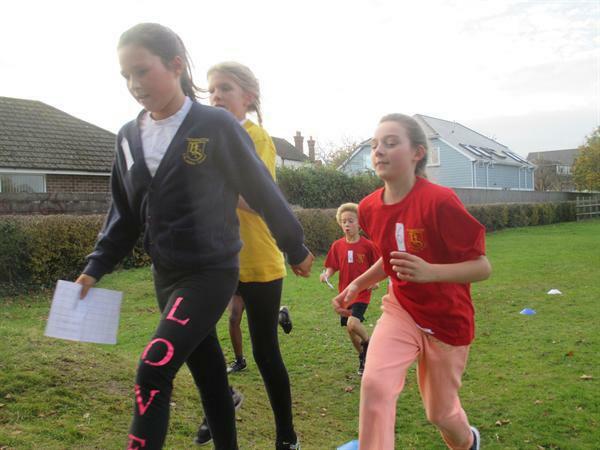 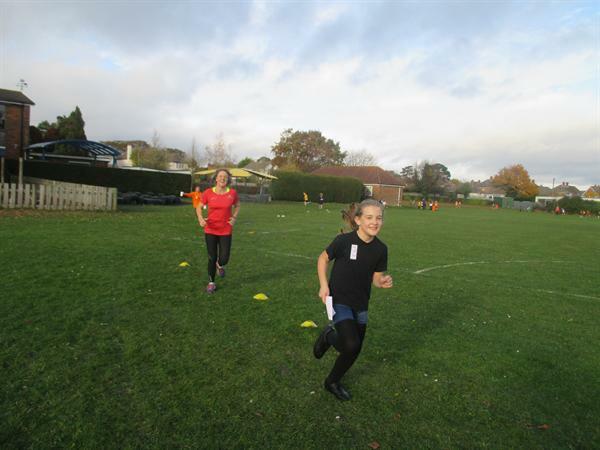 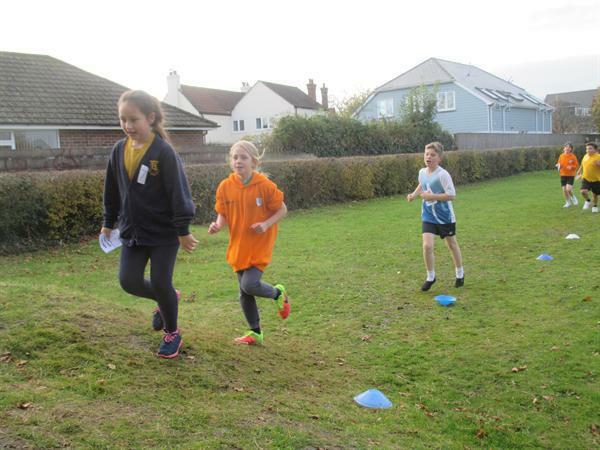 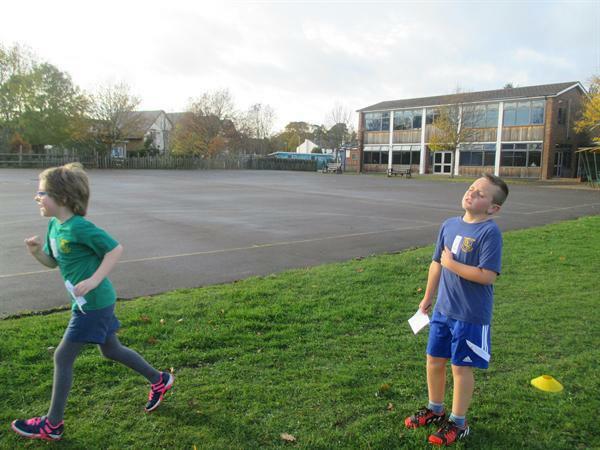 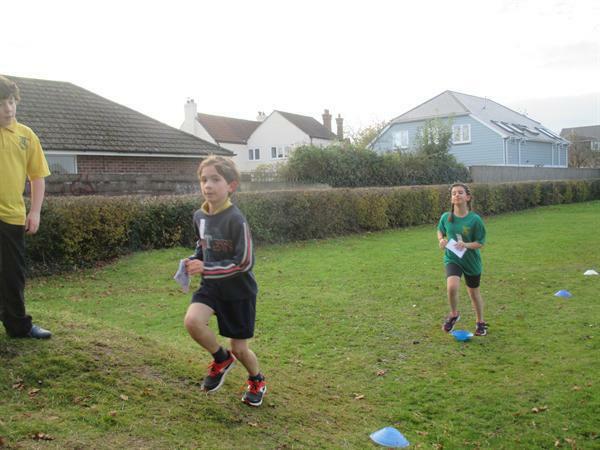 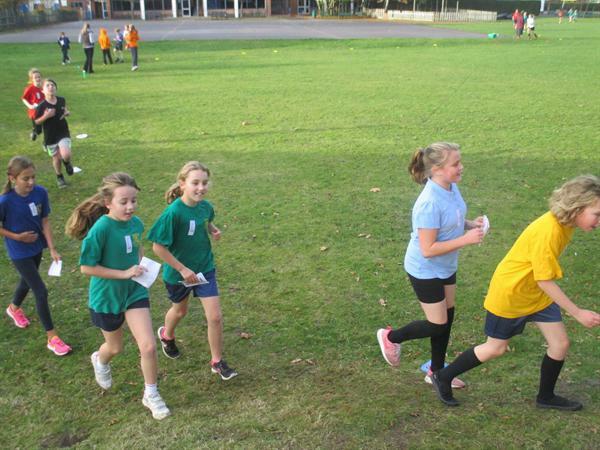 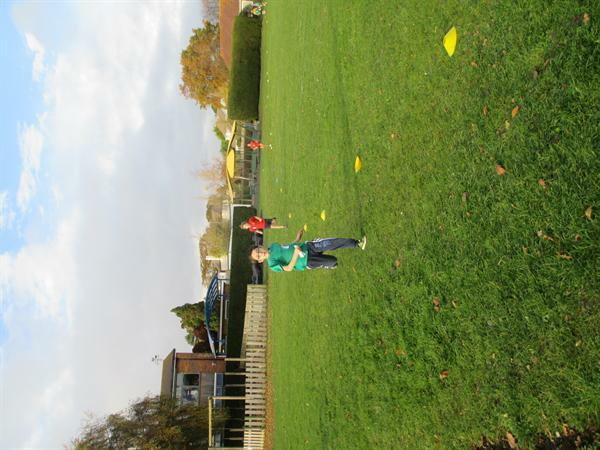 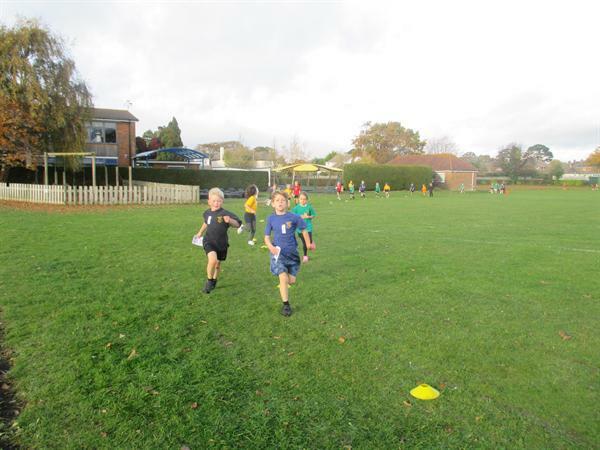 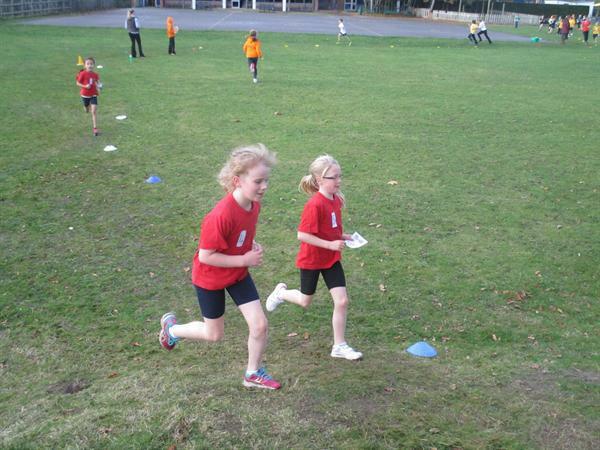 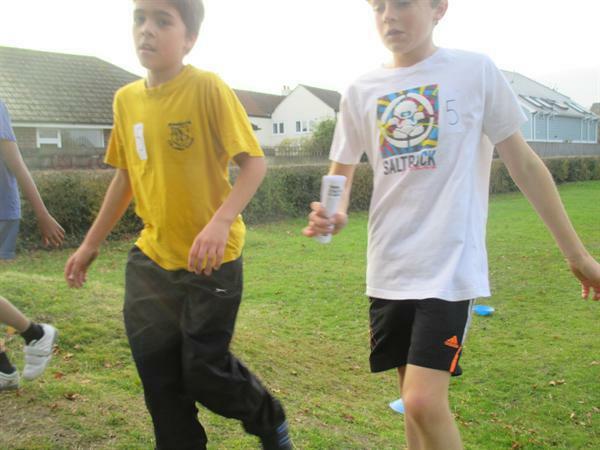 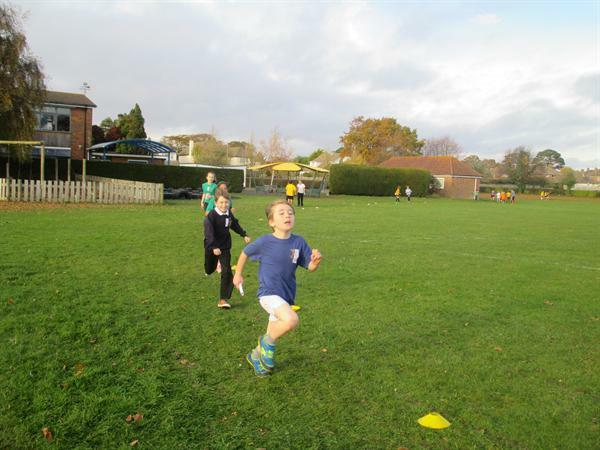 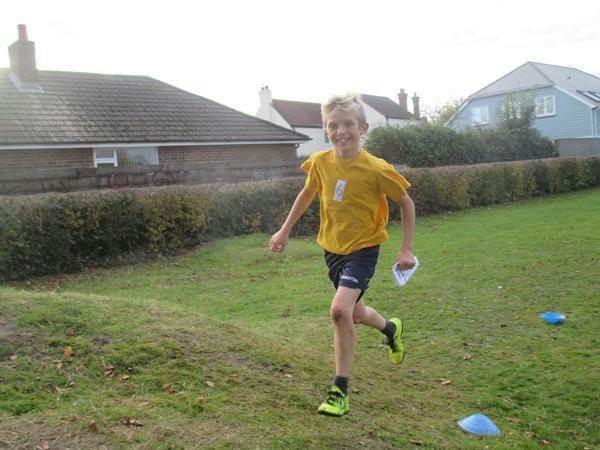 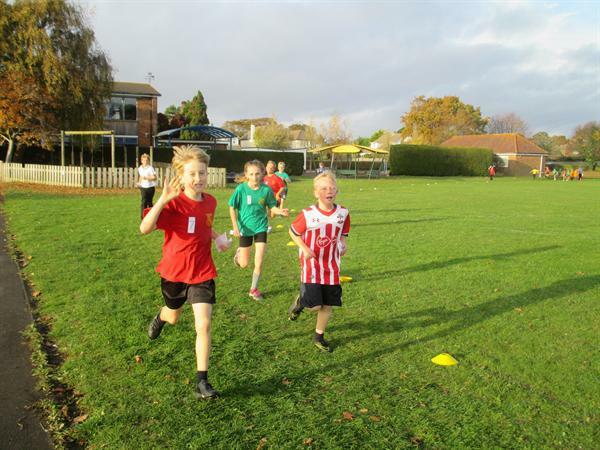 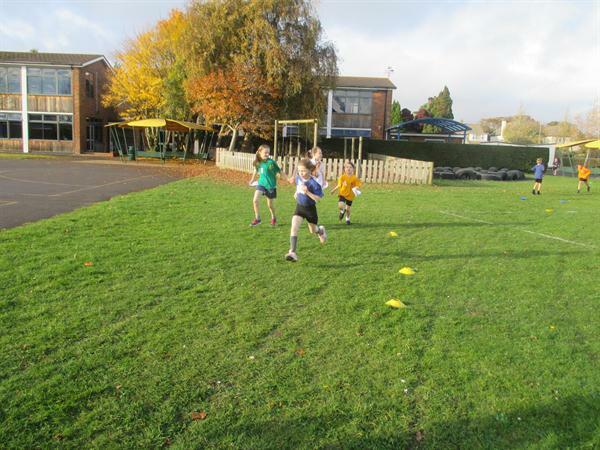 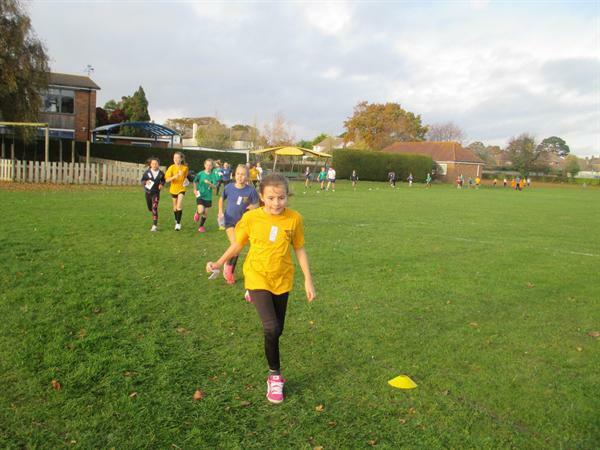 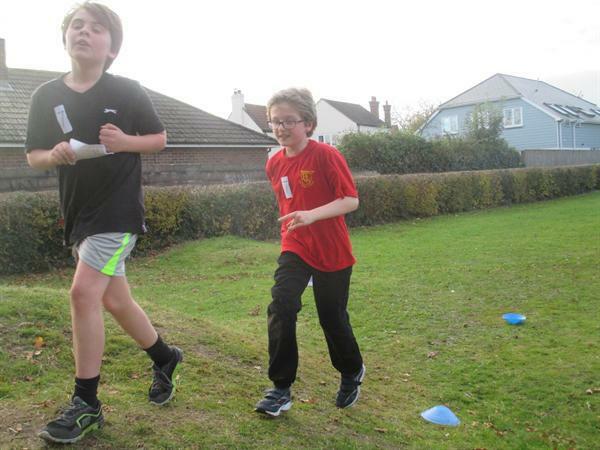 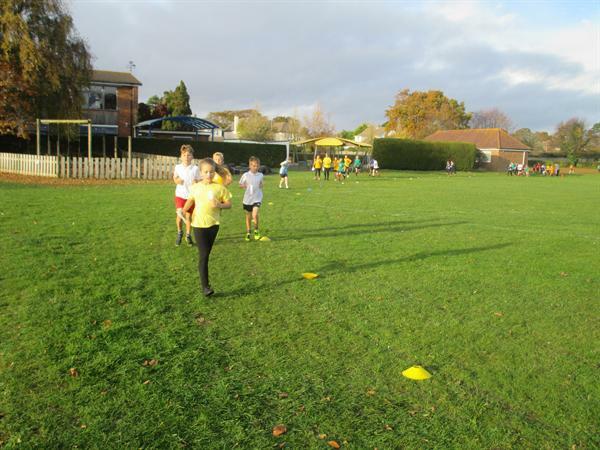 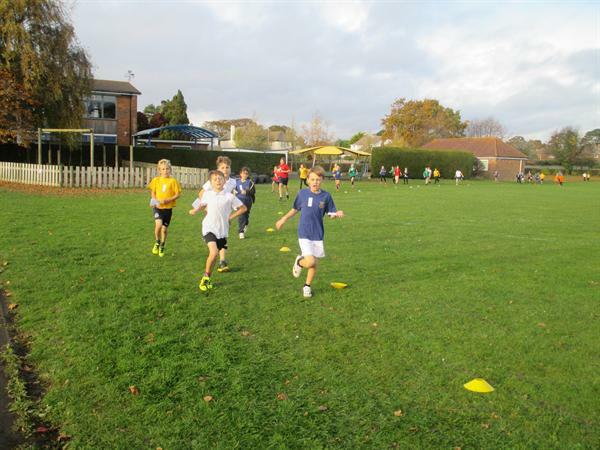 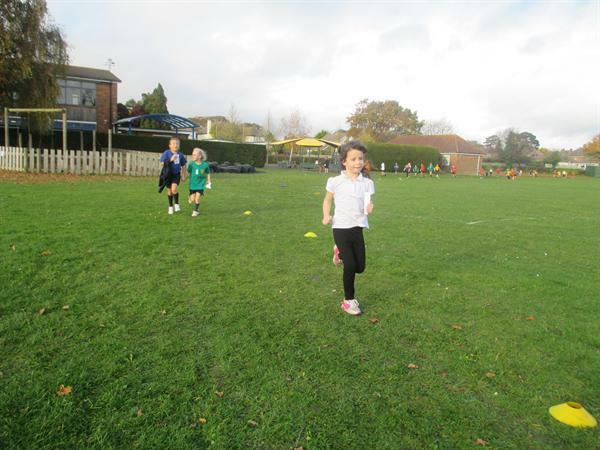 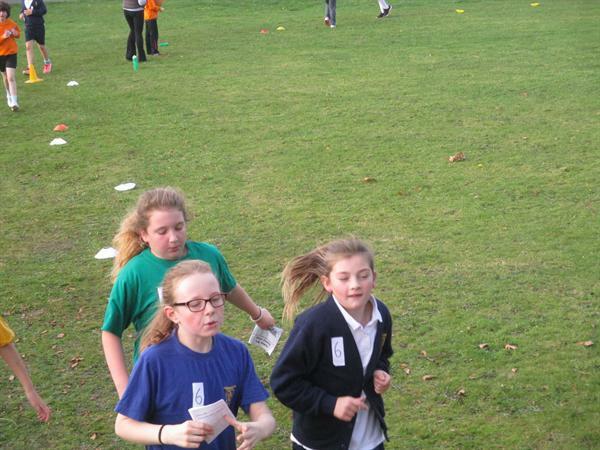 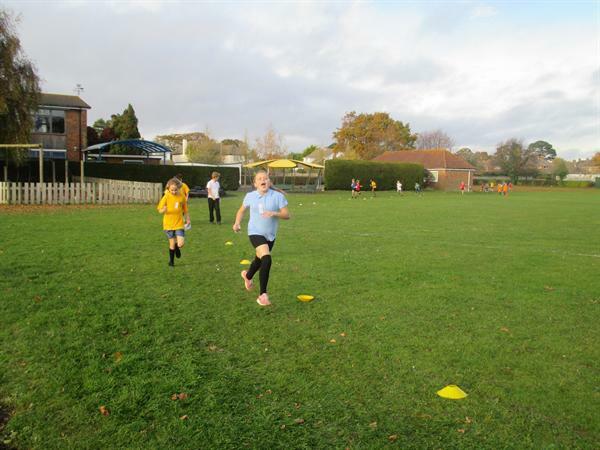 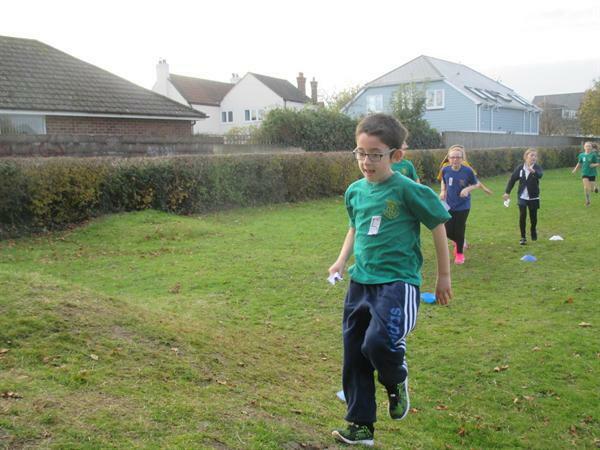 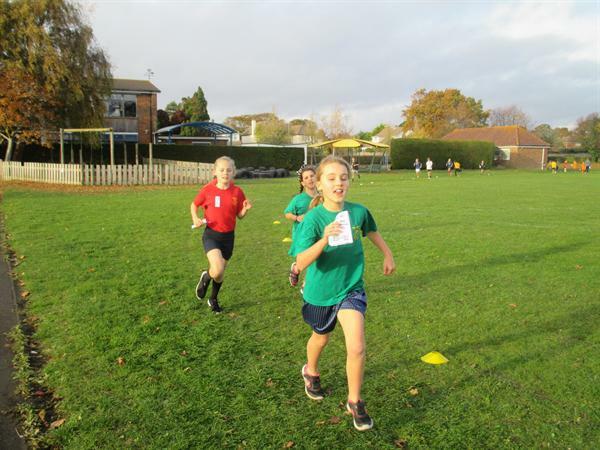 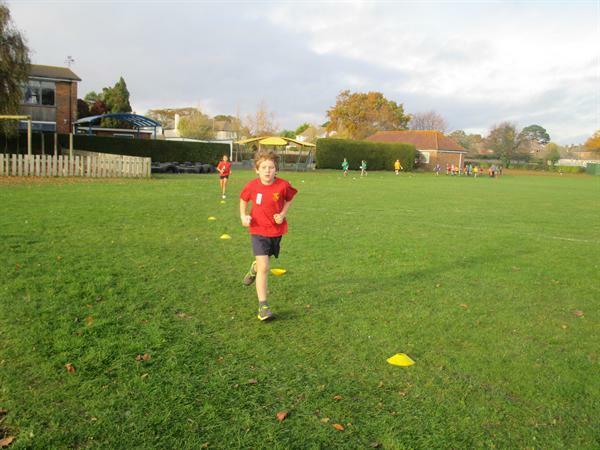 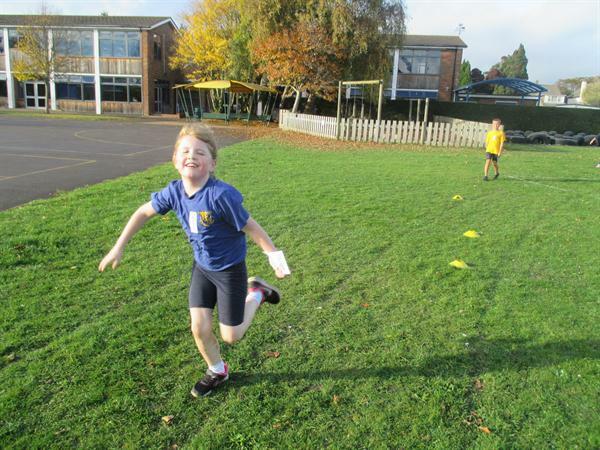 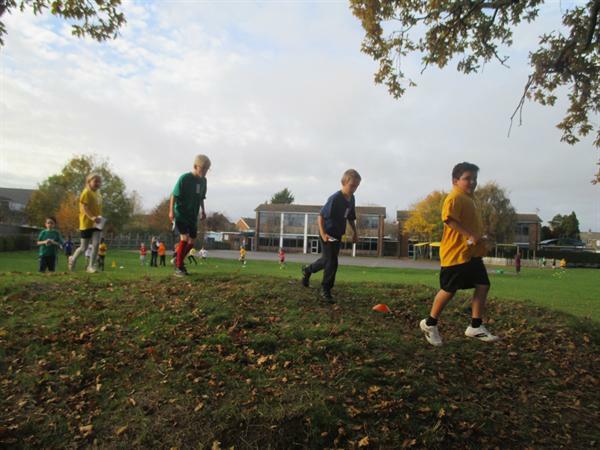 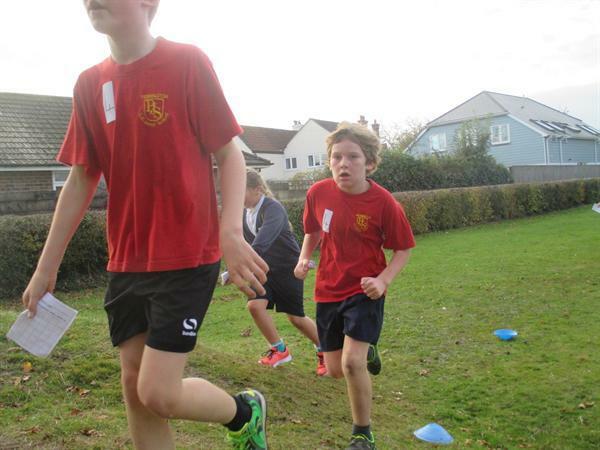 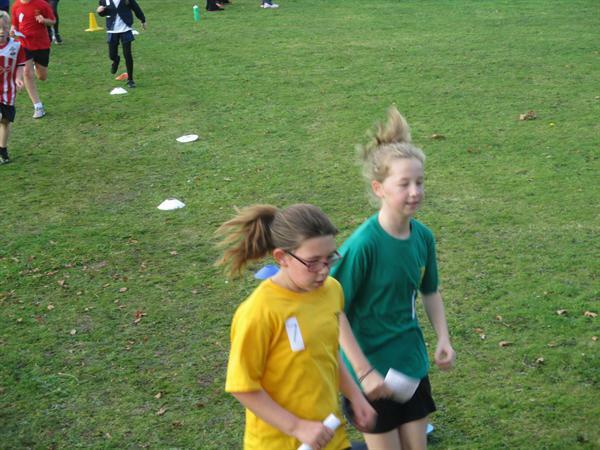 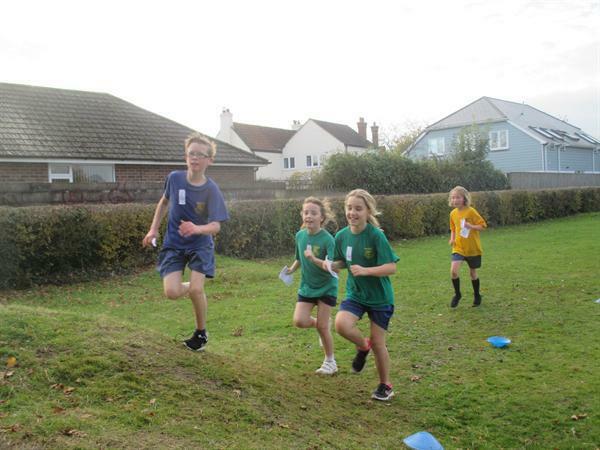 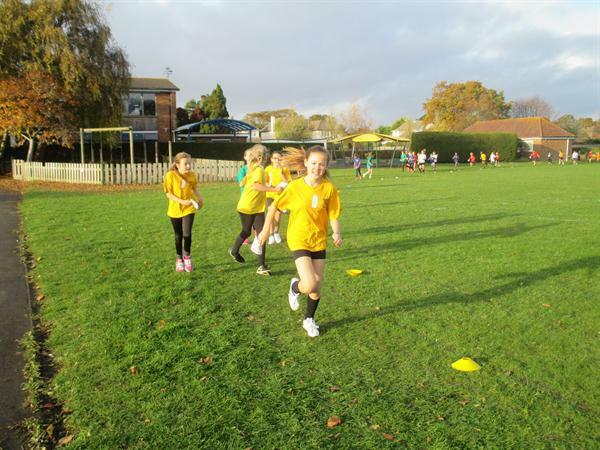 Last week, the whole school took part in a cross country event. 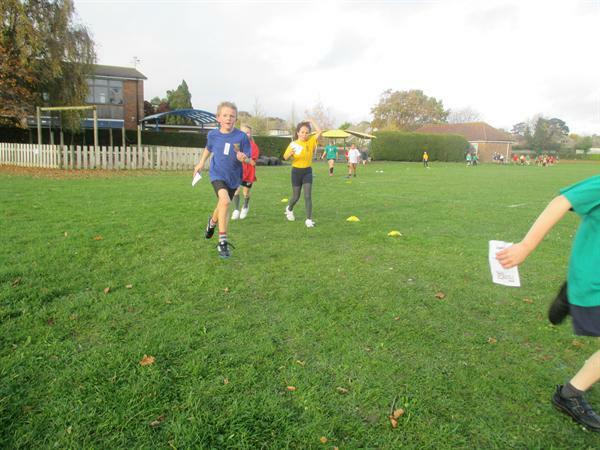 The aim was to see how many laps they could record around the course in an allotted time. 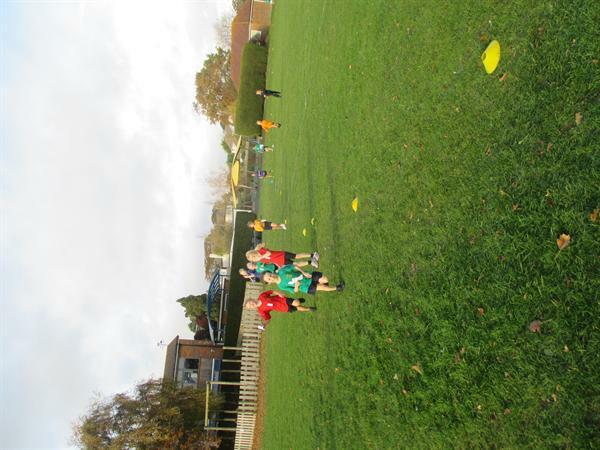 Everyone really tried their best and the children enjoyed the afternoon.